Dickens's classic morality tale of a starving orphan caught between opposing forces of good and evil is a powerful indictment of Victorian England's Poor Laws. 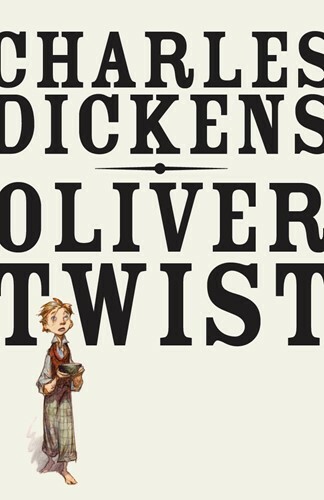 Filled with dark humor and an unforgettable cast of characters Oliver Twist, Fagin, Nancy, Bill Sykes, and the Artful Dodger, to name a few Dickens's second novel is a compelling social satire that has remained popular since it was first serialized in 1837-39. The text for this Modern Library Paperback Classic is taken from the 1846 New Edition, revised and corrected by the author. It includes new explanatory notes and an appendix, A Brief History of the English Poor Laws.